So after about a year of neglect, I have resolved to return to a regular routine of posting to this blog. No particular reason for the time away, other than a busy day-to-day existence and some fatigue from a more or less daily habit of writing entries. Right now I am enjoying a bit of a getaway during the school fall long weekend break. I left Hartford early this morning to fly to New Orleans (via Atlanta) and have a couple days to explore the city and decompress from boarding school life. This being the digital age, it is easy to take work along with me, and I have some projects to tackle while here: finishing the stats and producing a highlights email from yesterday's cross country meet, making progress in The Odyssey for my grad school class at Harvard (and beginning the draft of a short paper due Thursday), getting back up-to-date in my French class after missing a few meetings this past week, tweaking my Modern Japan course syllabus for the closing weeks of the fall term, and prepping an AP political science course for the winter that I have not taught before. So anyway, stay tuned to this site and I'll aspire to produce occasional nuggets of insight about whatever tickles my fancy. 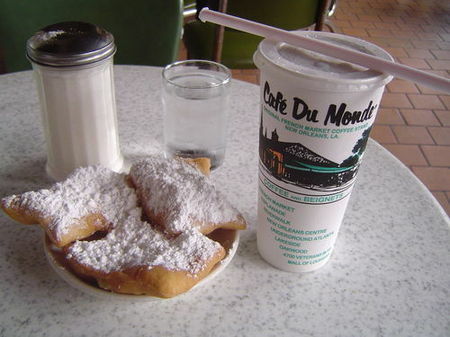 One of the "authentic" experiences in New Orleans is sampling the beignets at Café Du Monde. For a few bucks you get three French doughnuts absolutely smothered in powdered sugar. (The other traditional item on the menus here is café au lait--no thanks!) A totally unhealthy treat, but anyone who comes here should try the beignets at least once. 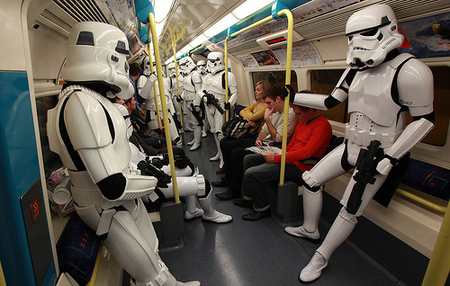 Looks like London may have fallen into the hands of the Empire . . . and I don't mean the British Empire! New albums tend to be released on Mondays in the U.K. and on Tuesdays in the U.S., but I guess in the age of globalization and digital distribution, separate release dates no longer make much sense. 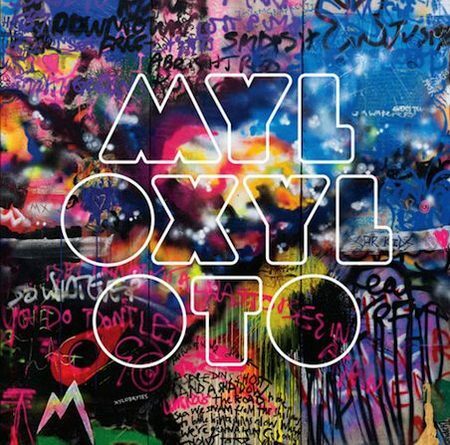 So Coldplay's Mylo Xyloto, which I had pre-ordered, arrived on my MacBook Air iTunes this morning and simultaneously popped up on my iPad and iPhone 4S too, thanks to the iCloud/Lion/iOS 5 support for syncing such purchases. I walked the length of Bourbon Street today and it was pretty lively on a Sunday afternoon, especially as the Saints were playing. 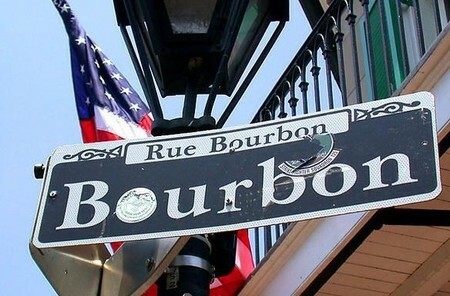 My conclusion: Bourbon Street is all about loud music, neon signs, football memorabilia, strip clubs, and moronic souvenir T-shirts--in other words, heaven for the average 19-year-old American male. I love that the difference in time zones means Tuesday morning's edition of The Guardian arrives on my iPad Monday night. So I get a late evening paper from Britain to read before bed. And the new iPad version of this newspaper is beautifully designed: a triumph of journalism in a digital format. 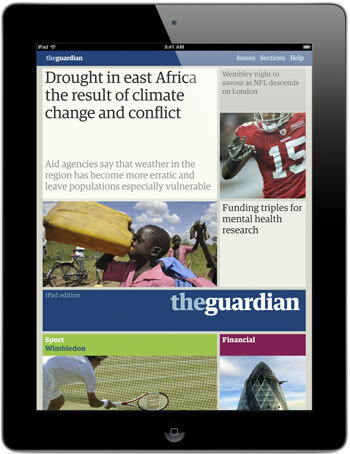 The Guardian iPad edition is free for the first couple months after one downloads the app; i wonder if I'll be suckered into paying for it come December? This page contains an archive of all entries posted to As Far As You Know in the New Orleans category. They are listed from oldest to newest. New Haven is the previous category. New York City is the next category.